AKIPRESS.COM - A marathon known as the Self-Transcendence Six and Ten-Day Races took place in New York City of United States of America from April 17-27. 70 runners from 24 countries participated in the marathons. Mongolian runner B.Budjargal won first place in the ten-day race which concluded on April 27. The master of mountain running and marathon, B.Budjargal is becoming a 'regular', having participated in the marathon for third time. 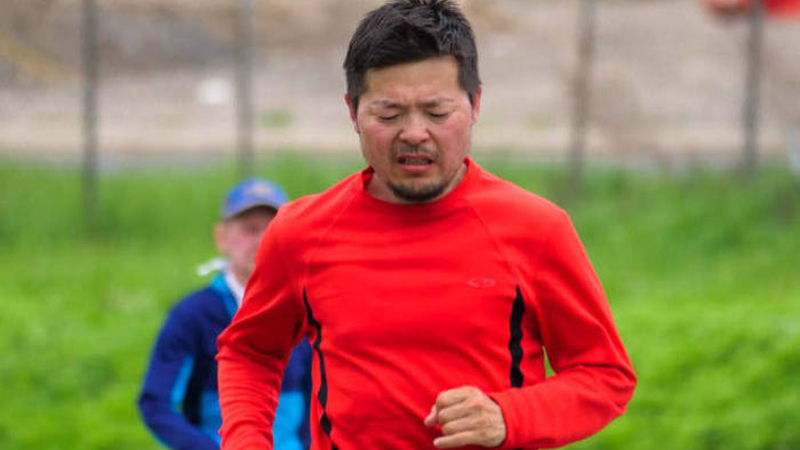 Four other famous Mongolians, namely D.Bayarsiakhan, Ts.Tuvshinjargal, L.Sumya and J.Odgiiv participated in the six-day race, reports news.mn.